David Sanborn (alto sax); Joey DeFrancesco (Hammond B3 organ); Steve Gadd; Chauffeur. With a lineup of sax, organ and percussion David Sanborn delivers a clear statement, as can be heard on his latest album Only Everything. It takes us back to the days when he started out as a saxophonist and listened to Hank Crawford a lot, who used to play alto sax with Ray Charles. Together with famous producer Phil Ramone, he looked for a sound in the "old-school fashion". 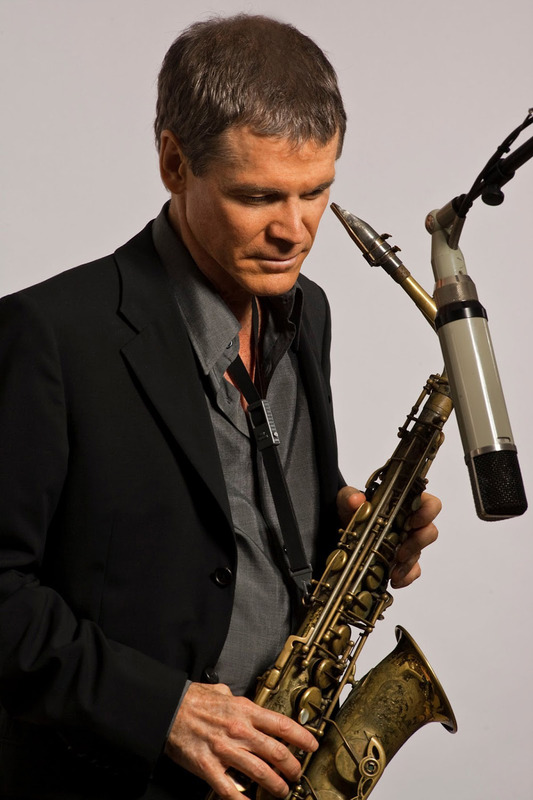 David Sanborn started playing the saxophone when he was young and it turned out to be exactly the right instrument for him. It soon delivered him a successful career in smooth jazz and fusion. The music he brings together with celebrated organist Joey DeFrancesco and drummer Steve Gadd is of a different category altogether and has a focus on R&B, blues and soul. DeFrancesco plays a major role in this respect, because, as Sanborn says: "Joey knows how to get that sound that's so soulful and yet still has a jazz feel."